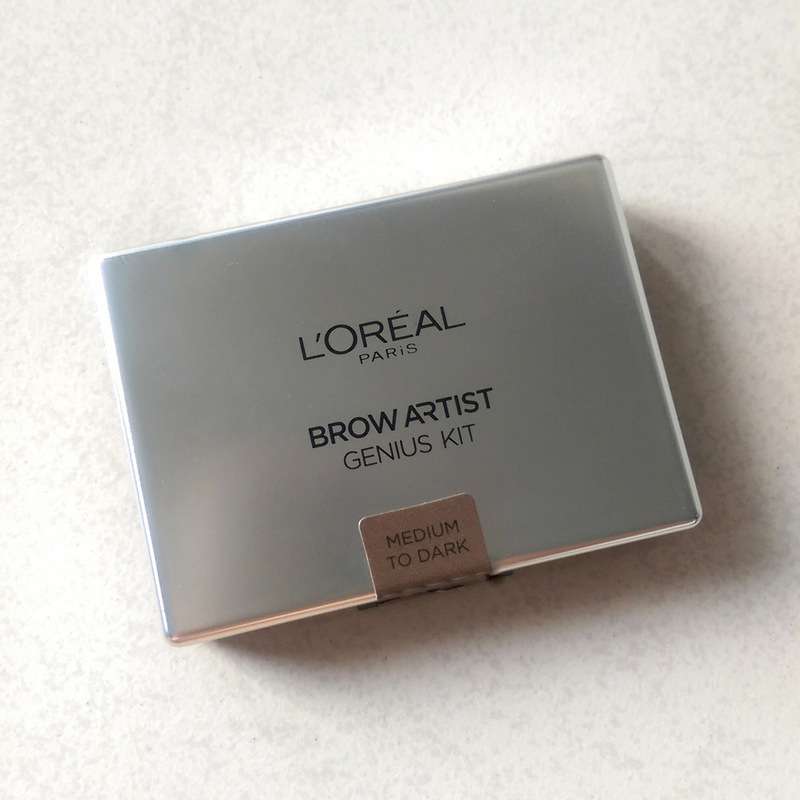 L’Oreal’s new Brow Artist Genius Kit (R169,95) is one of the best drugstore brow kits I’ve come across in ages. Years maybe. I like that it has a mirror too. This shade duo is called ‘Medium to Dark’ and while it looks lighter in the piccie it actually pretty dark so it doesn’t really suit me. I’d need a shade lighter than this so I’m not going to show you an ‘on face’ shot as the mismatch will do it a misjustice, but trust me, if I didn’t have ten zillion other brow products in my make-up dungeon/unicorn barn, I’d definitely be snapping this up in a lighter shade. 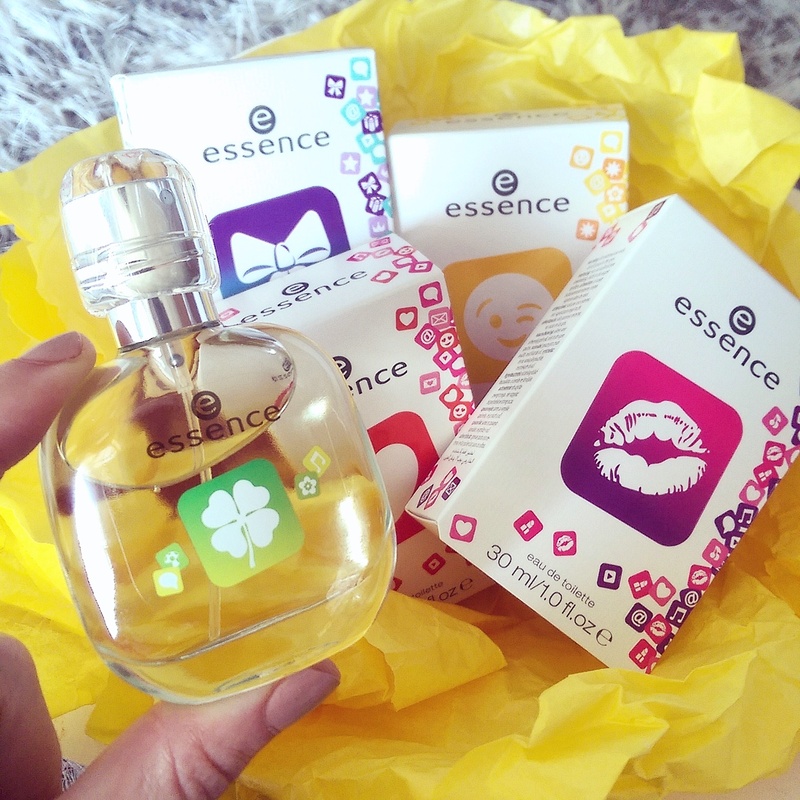 Moving on, if you follow me on Instagram you’ll have seen that Essence has brought out a new line of fragrances called #mymessage. Clearly they’re aimed at a younger market, but hey! While they look look cheap n’ cheerful, the fragrances surprised me by not smelling that way. I mean sure, these aren’t going to stand up to your Narciso’s and Alaias, but if you’re looking for a quick spritz to roll around in your hand bag or car’s cubby hole, they’ll hit the spot. Of all the scents, I most liked Luck (pictured in my hand up top) as it’s a fresh, clean-smelling fruity-floral that isn’t too sweet. Notes-wise, you’re looking at kiwi, apple, blackcurrant, freesia, peach blossoms, woods, vanilla and musk. It’s a real ‘spray it on and go’ kind of scent. Last of all, say hello to a new limited edition colour to the Tangle Teezer family – Candy Floss – available as both an Original and Salon Elite model. I should probably have shot this from the side, right? Incidentally, candy floss is exactly what my micro-fine hair looks like if I don’t brush it out before it dries which is why I’ll ensure I live and die with a Tangle Teezer But ja. This pretty pink and white honey lamb is sure to make Barbie proud and looks rather mooi on my dresser as my room’s a zillion different shades of white. 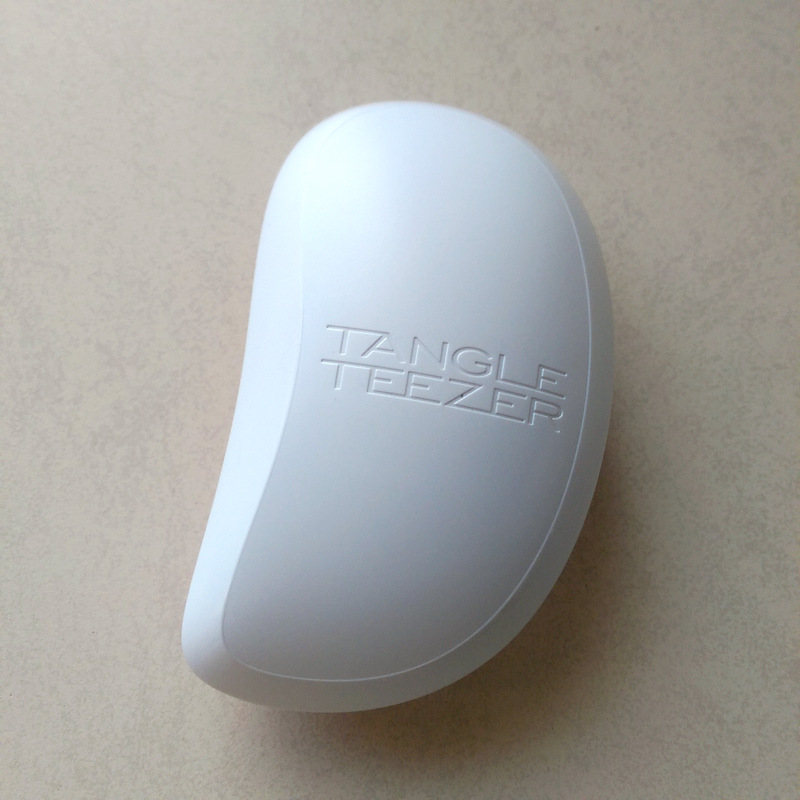 Interestingly, this is the first time I’ve gotten to use a curved Salon Elite Tangle Teezer. 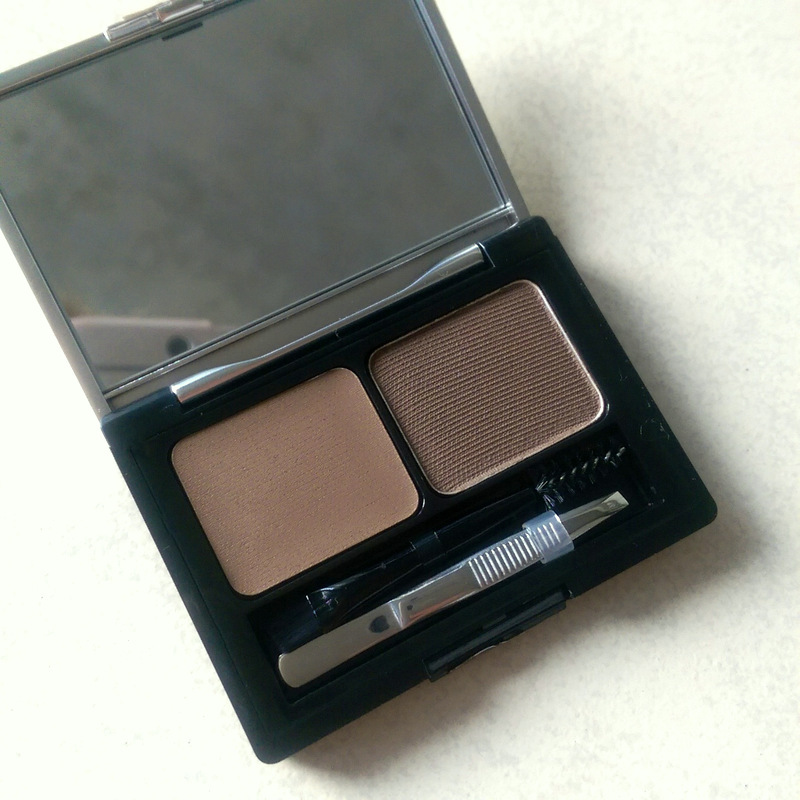 (I’ve always preferred the slightly smaller Compact Styler as they’re easiest to squeeze into a clutch.) 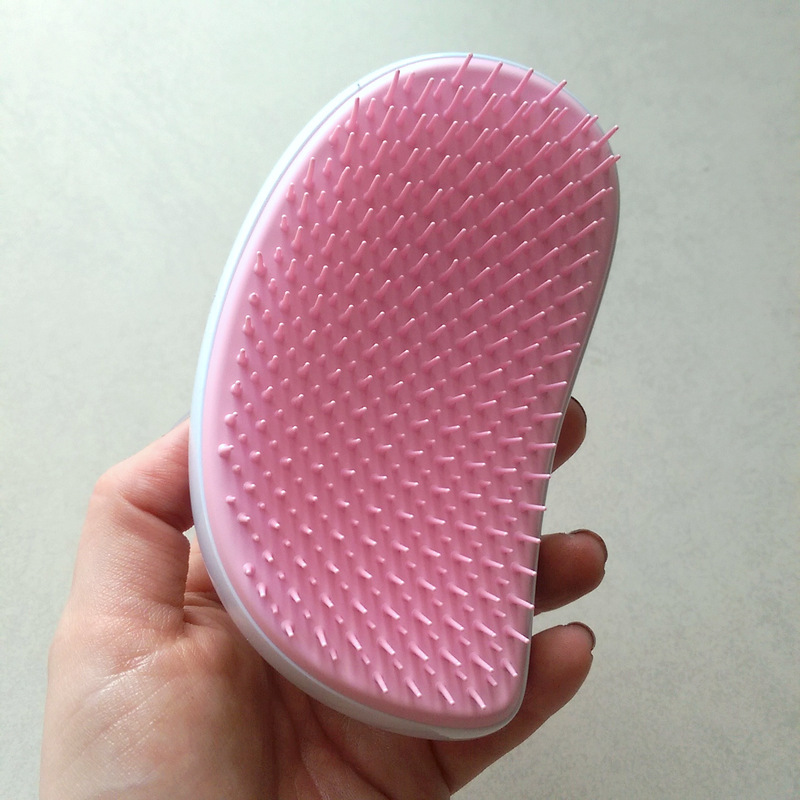 The Elite, unlike the Original, is curved so it kind of fits in on the side of your head as you brush. It’s certainly not a reason to toss your Original in the trash and run out for the Elite as an upgrade but if you’re buying regardless it’s definitely a slight ergonomic improvement. Leigh, please can you tell me where I can purchase the Tangle Teezer? Hi skat! Retailbox.co.za is selling them. As for Brow Genius, that was sent to me by the PR but they should be in Clicks and Dis-Chem. That Brow Artist Genuis Kit! I need it in my life!